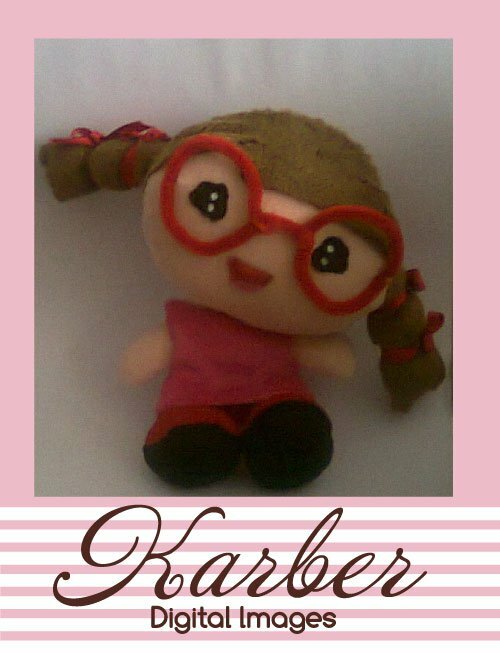 Karber's Blog: Karber Facebook Contest! Hi everyone! Here in Karber we have a new contest! This time you need to create a crafty project (card, tag, bookmark, etc) using any Karber Digital Image or Karber Rubber Stamp is free style. All the entries will be posted on our Facebook Gallery , once your card/project is on the gallery, ask your friends to vote for your creation, the project that has more "Likes" will receive a Leslie Doll!!!! You can add your project here using the Inlinkz system, you have until August 20th to participate, on August 21st we will post all the entries on our Facebook Gallery. Your friends can vote from Sunday 21st to Friday 26th of August and we will announced the winner the following day! 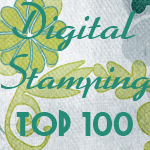 I don't have any Karbe Digi stamps I have a blue bird with a bird house thats I won is it yours can I use that! !